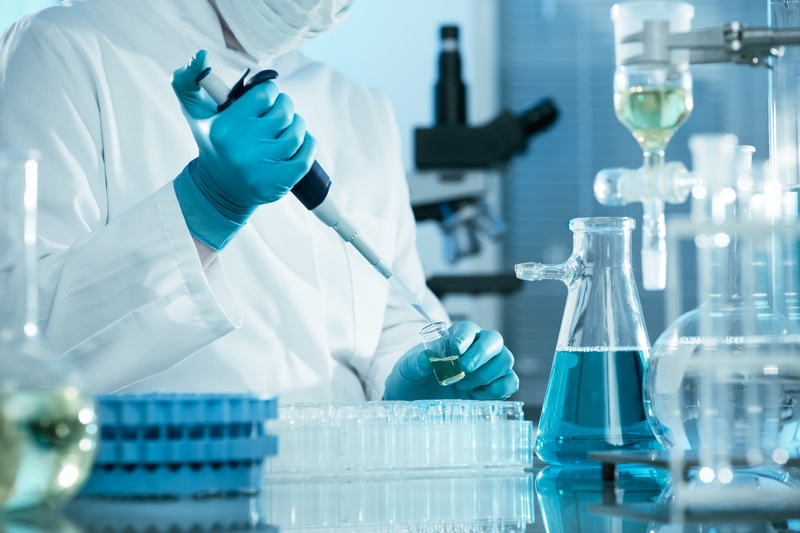 Merus Labs International Inc. s a specialty pharmaceutical company engaged in the acquisition and licensing of branded prescription pharmaceutical products in Canada and internationally. The company offers products in the area of urology/women’s health and anti-infectives. Its products include Factive, Emselex/Enablex and Vancocin. Enablex (darifenacin) or Emselex is used in the treatment of urinary urgency and incontinence. Vancocin is used in the treatment of C. difficile infection (CDI). 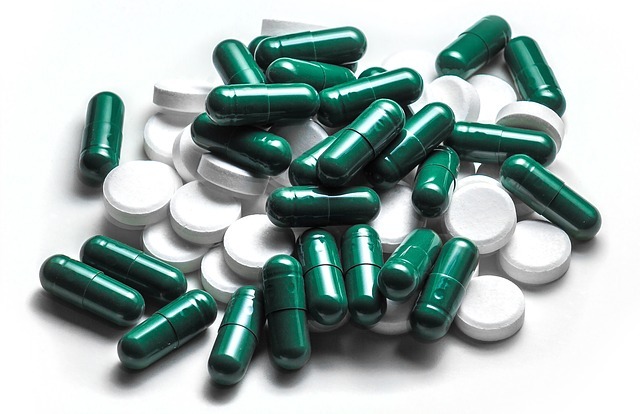 Factive (Gemifloxacin Mesylate tablets) is the only U.S. Food and Drug Administration-approved quinolone with a five day oral dosing prescribed for the treatment of both an acute bacterial exacerbation of chronic bronchitis and mild to moderate community-acquired pneumonia. 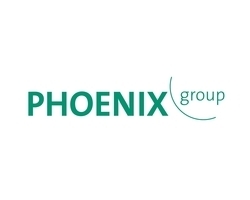 PHOENIX group is a market leader in Germany and a major pharmaceutical distributor in Europe, with roots dating back more than a century. The pharmaceutical wholesale business forms the nucleus of the company. The reliable, secure, and efficient dispensation of a full range of pharmaceuticals and health products to doctors and medical institutions is the company’s core competence. Country-specific, sophisticated warehouse and delivery processes guarantee fast and reliable service. 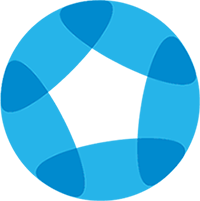 PHOENIX also provides numerous other products and services, from support for advice to patients to a modern goods management system for pharmacies.